Recent performance trends confirm that nonprofits are acquiring fewer donors than ever before and retaining less of the donors they acquire. Lackluster response rates in the low single digits continue to plague nonprofits' acquisition programs, while abysmal new donor retention rates remain in the mid-twenties. Nonprofits need new donors far more than new donors need nonprofits. Hungry for Data? Our Benchmark Report is Pretty Filling! Inspired by our industry’s fundraising benchmark reports, Merkle RMG has published our first Nonprofit Donation Processing Benchmark Report. This report is a quarterly in-depth review of donation processing data to give nonprofits a view into the transactional side of fundraising. 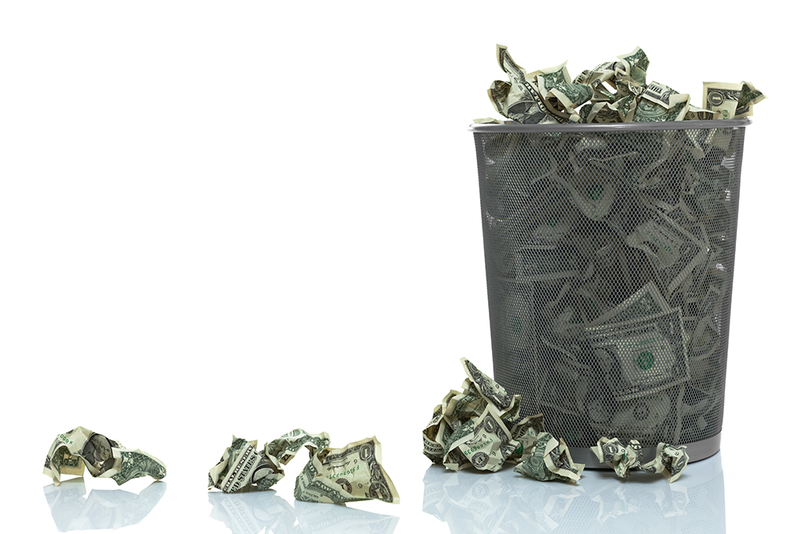 Really … Why Are Nonprofits Losing Half of Their Donors? 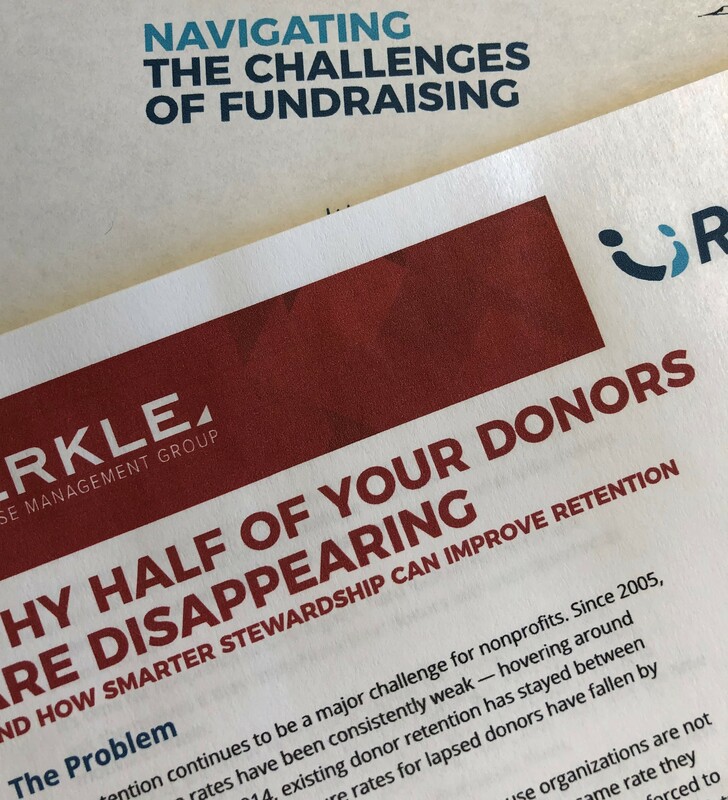 Yes, “why are nonprofits losing half of their donors?” is an important question that fundraisers need to reflect upon. But it’s not the only question they should be asking themselves, and certainly not the most important. What are we doing about it? is the million-dollar question, and the answer is sadly, not much. This month I’ve asked Amy Bobrick, Vice President of Strategy at Merkle Response Management group, to share her journey over the past year of refining and realigning our Rapport offering. 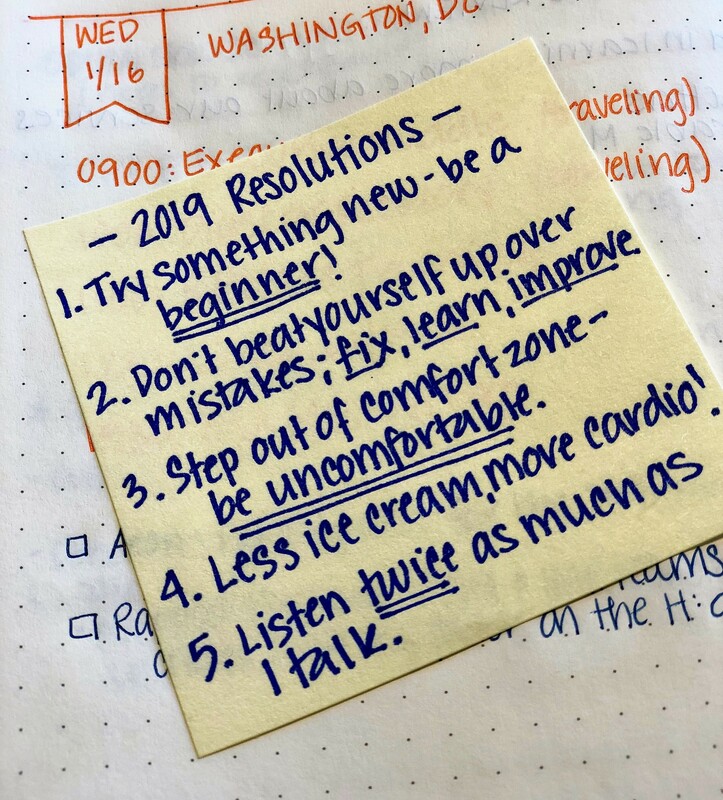 At the start of every new year I write down my resolutions … some more serious than others, but all focused on how I can grow as a person both personally and professionally. 2019 is no exception. This past week I attended the DMA Nonprofit Conference in Chicago. It was wonderful meeting with clients, connecting with new folks, and catching up with old friends. Hello 2018. I’m so glad you’re here! The reason Merkle RMG is critical is because we are the eyes and ears for a nonprofit. Think about it — we are the first to engage with a donor. Whether it is processing a donation, flagging a piece of comment mail, responding to an email, or answering a phone call — we are first to react to a donor’s behavior. Are We Really Pushing the Envelope? Finally, organizations are using technology to complement and strengthen their fundraising program. But is this really the case? I’m not sure. 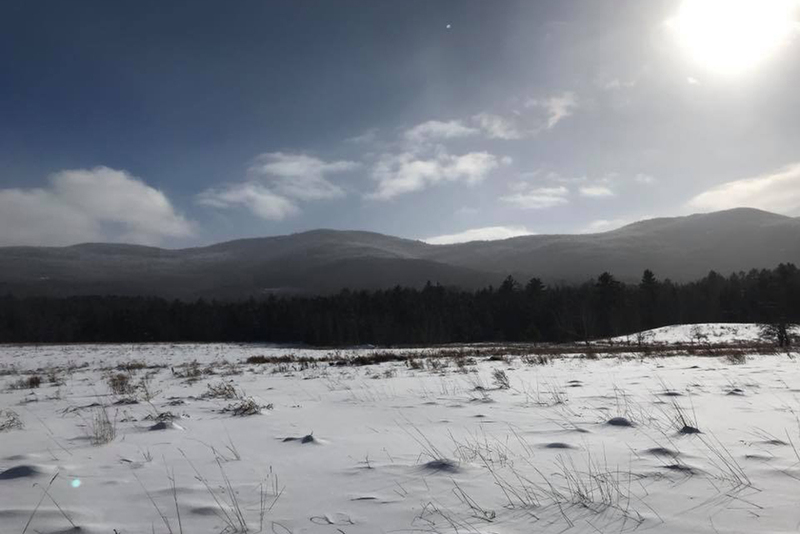 In one conversation, I heard about how excited an organization was that it could marry its online and offline sustainer programs. Whether or not you have money to burn, no one likes to waste money. And anyway, the government frowns upon burning their paper. 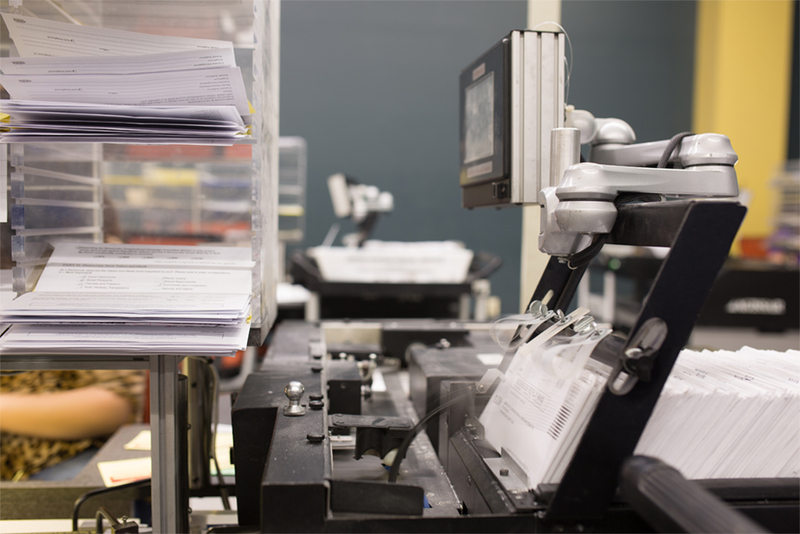 So why are so many nonprofits squandering their resources on mailings to bad addresses? 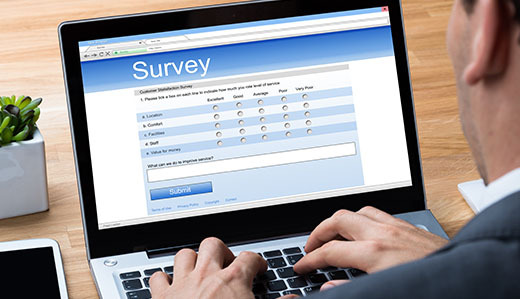 This month’s blog focuses on a survey commissioned by Merkle Response Management Group on nonprofit direct mail donation processing. Market Connections, Inc. conducted the blind online survey, asking non-profits what methods they use to manage their direct mail responses, how well they think they are addressing key areas, the importance of specific attributes when evaluating current or potential outsource service companies, and perceptions of the benefits of outsourcing. 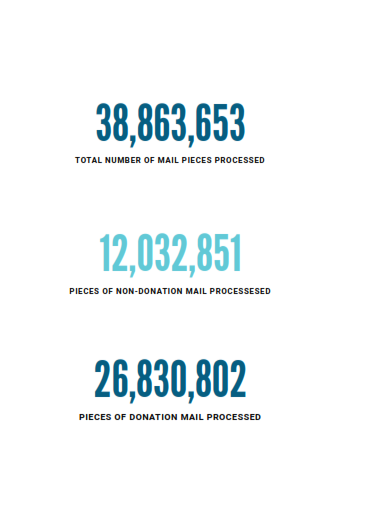 157 non-profit organizations responded, and all use direct mail as a fundraising tool.